Welcome to my "Life in Golf". 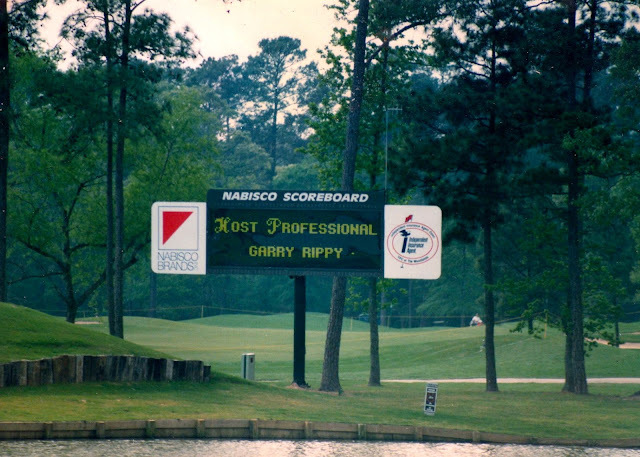 From the first round I played in 1965, I knew golf was going to be a huge part of my life. Golf has taken me all over the U.S. and I have played, competed and worked at some of the top courses this country has to offer. I hope you enjoy learning more about my experiences in golf which influence the way I play and teach this great game we all love! First round of golf-1965 at Butler Pitch and Putt in Austin, TX. I played hundreds of rounds on this beautiful par 3 layout which is an Austin landmark. I made a hole in one here in 1977 and my name is on the wall with all the other hundreds of acers. There will always be a special place in my heart for this course. 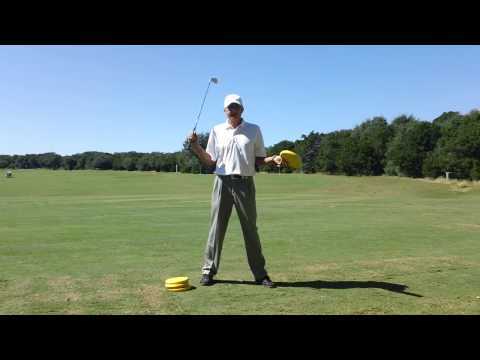 First job in golf- I worked at a driving range in Austin and I got paid by "all the balls I could hit". It didn't take long to figure out I couldn't hit enough balls to make it work. I was in high school at the time and the first two weeks I worked there it was cold and had been very rainy. I was hand picking the entire range with a soup can attached to a golf shaft! One by one!! I lasted about a month before getting a job as the first cart attendant at Lost Creek Country Club in Austin. I was getting rich at $1.75/hour. However I met my first mentor, Terry Dill, and little did I know we would still be friends to this day. First tournament I competed-1969 Austin City Junior Championship. I finished as runner up in the 14 consolation flight at Lion's Municipal Golf Course. I still have my bag tag from this event. I went on to compete in many junior events including the Texas/Oklahoma Junior Tournament and the Texas State Junior Championship. As an amateur I also competed in the Trans Miss, U.S. 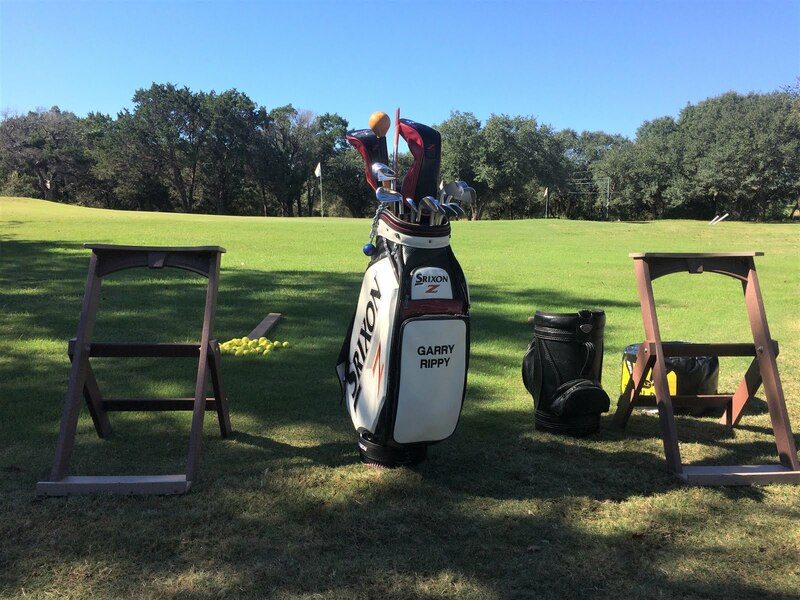 Amateur and U.S. Publinx qualifiers, Texas State Open and numerous Austin City championships. First tournament I won-I played on the high school golf team starting my sophomore year. When I was a senior we had a really good team and I was either the #1 or #2 man all year long. I won a tournament my senior year in Temple, TX and I shot a 69. Year turned professional-After a very uneventful amateur career, I turned professional in 1978 as I accepted my first assistant professional position at Horseshoe Bay Resort and CC in Marble Falls, TX. I have been very fortunate as I have held positions at some of the most prominent clubs and resorts in the country including Shady Oaks CC (home of Ben Hogan), TPC at Sawgrass (host to the Players Championship) and the TPC at The Woodlands (host to the Shell Houston Open). In all, I worked 17 PGA TOUR events including the Players Championship, the Senior Players Championship, the Shell Houston Open, and the PGA at Winged Foot. Most miles driven in one year competing in tournaments-18,807 in 2007. I played in 42 tournaments that year. I played from California to Florida and from South Padre Island, TX, to Waterloo, IA. Out of all of these courses, Oakmont CC, TPC at Sawgrass and Colonial CC are my favorites. At Oakmont all they would have had to do is put up ropes and they could have a TOUR event. It was that good! Major champions I have played golf with- Tom Kite (U.S. Open), John Mahaffey (PGA), Charles Coody (Masters), Dave Marr (PGA), Fred Funk (U.S. Senior Open), Jeff Maggert (Ryder Cup, U.S. Senior Open), Dottie Pepper (LPGA Kraft Nabisco). Major champions I have met- Ben Hogan, Byron Nelson, Charles Coody, John Mahaffey, Raymond Floyd, Curtis Strange, Fred Funk, Jackie Burke, Dave Marr, Arnold Palmer, Jack Nicklaus, Tom Kite, Ben Crenshaw, Sam Snead, Gary Player, Fred Couples, Ken Venturi, Lou Graham, Don January, Andy North, Larry Mize, Orville Moody, Payne Stewart, Sam Snead, Tommy Aaron, David Duval, Tiger Woods, Tom Weiskopf, Jan Stephenson, Carol Mann and Sandra Haynie.